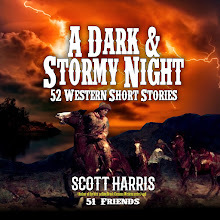 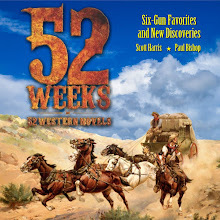 November is Western Month over Stark House Press. 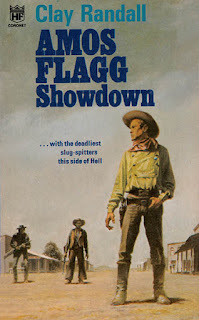 Last year, Stark House offered a trio of tales in a collection of Harry Whittington’s distinctive shoot-‘em-ups. 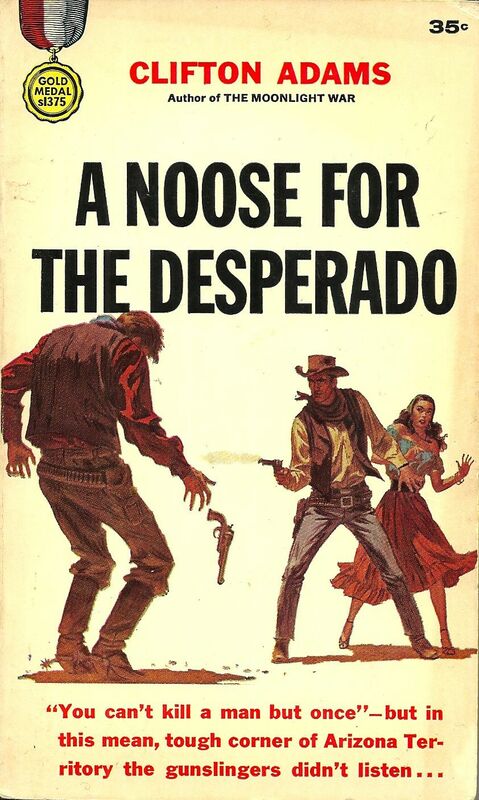 This year, it’s a duo of connected Western noirs from Clifton Adams—The Desperado and A Noose for the Desperado. 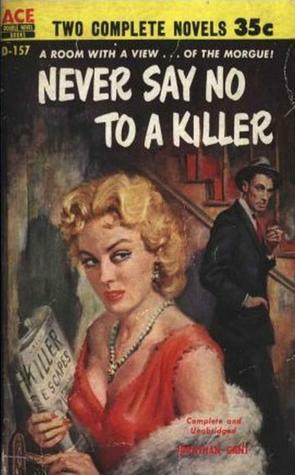 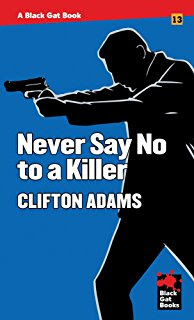 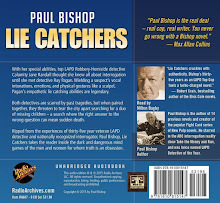 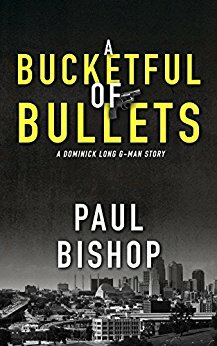 These were the first two novels to be published by Adams, who would go on to write some chilling hardboiled novels published as Clifton Adams and using the pseudonym, Jonathan Gant—plus one oddball crime novel as Nick Hudson. 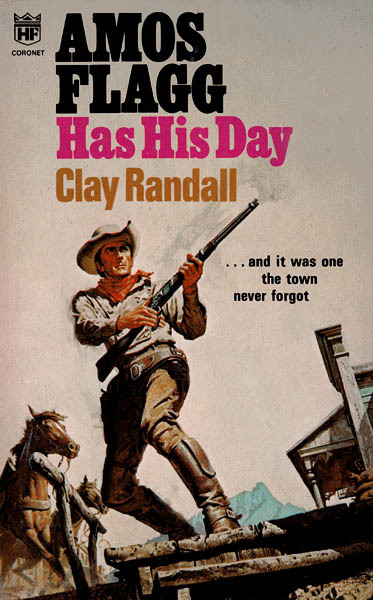 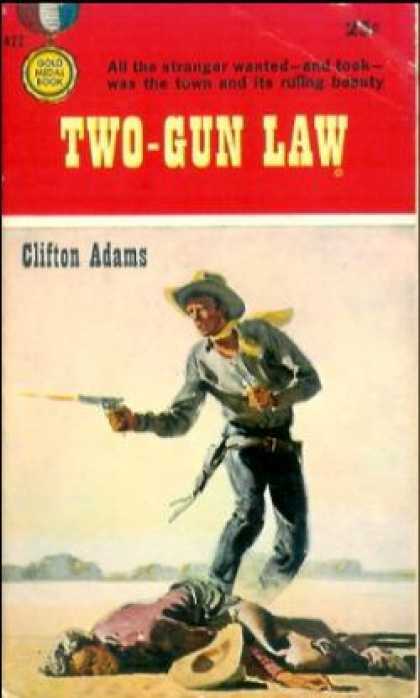 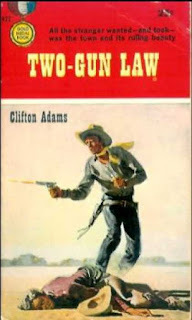 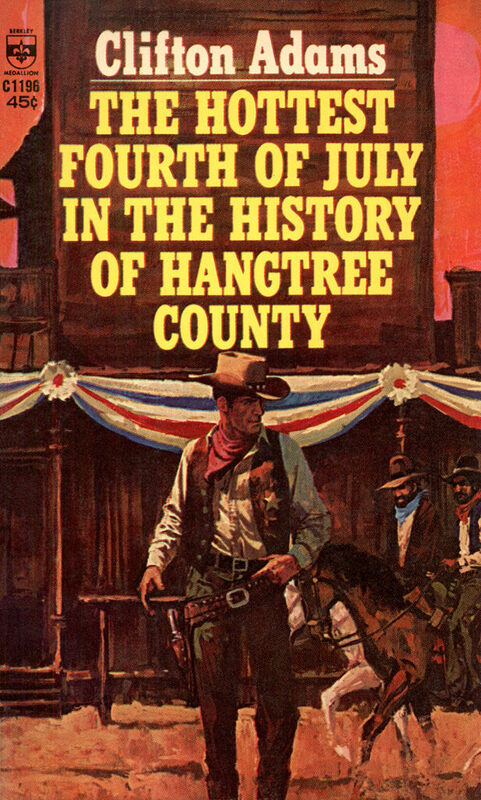 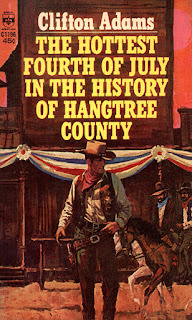 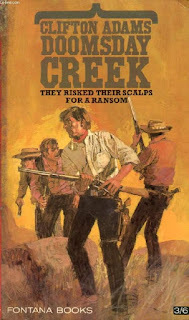 Adams also wrote a many more Westerns, bylined by his own name, as well as the pseudonyms Clay Randall and Matt Kinkaid. 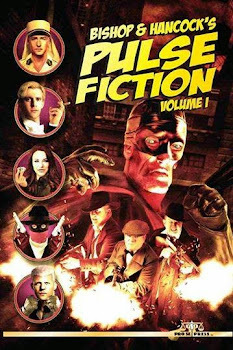 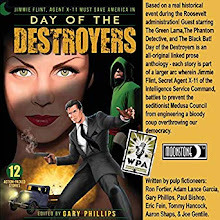 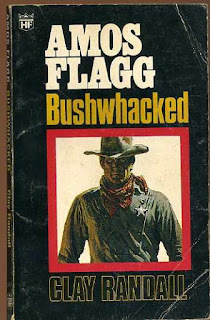 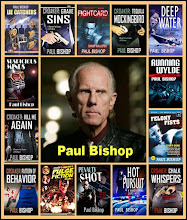 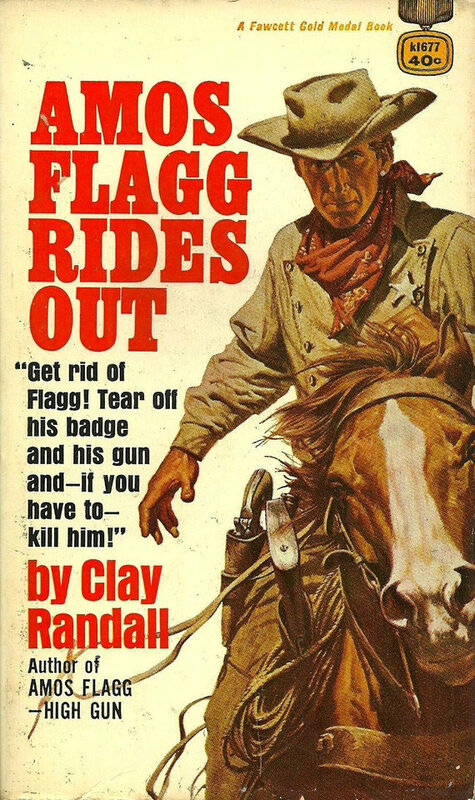 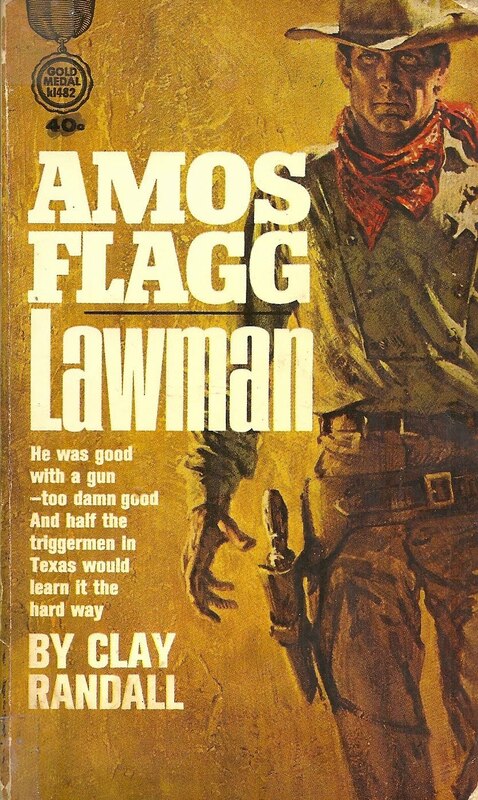 About half the books he wrote as Clay Randall feature a series character named Amos Flagg. 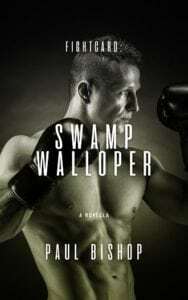 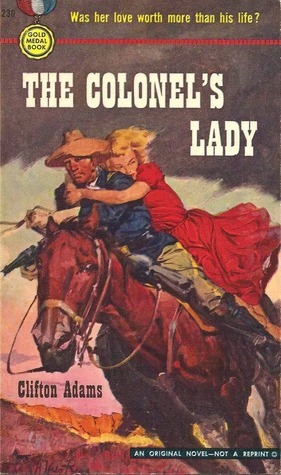 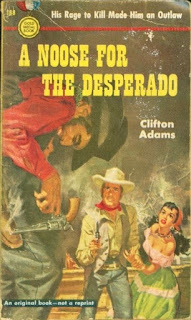 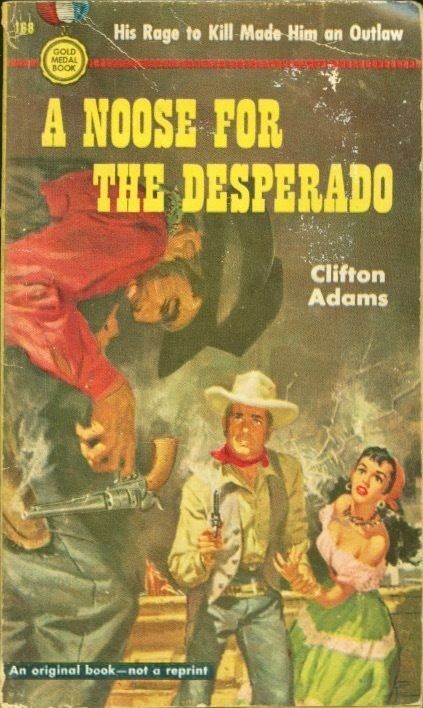 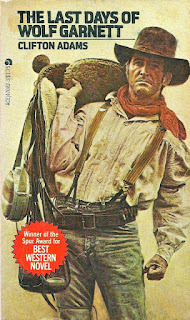 Under his own name, Adams didn’t use repeating characters, with the exception of the two Desperado books. 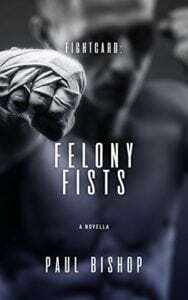 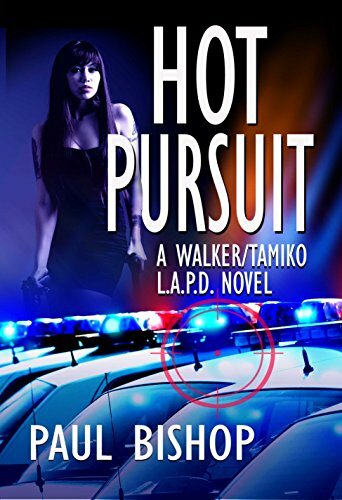 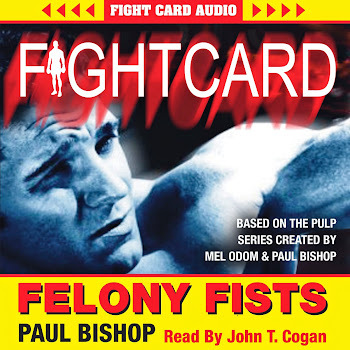 These follow Talbert Tall Cameron as an impulsive teenager who is quick to defend his honor. 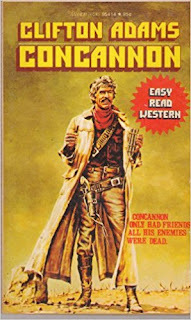 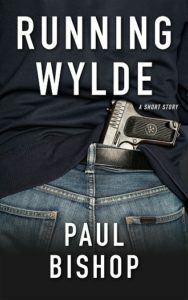 He gradually morphs into a hard-bitten gunslinger, ready to shoot first whenever the situation demands—which, as far as he is concerned, it frequently does. 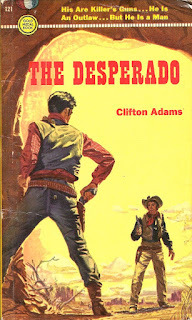 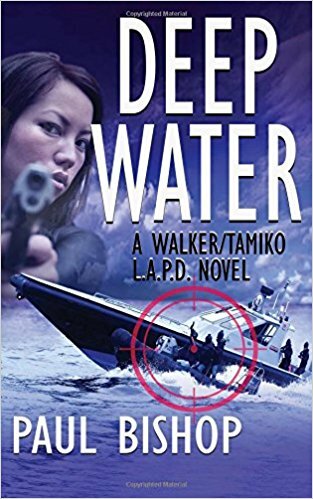 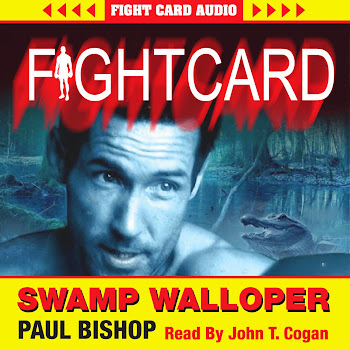 The Desperado begins when blue-bellies kill Tall’s father. 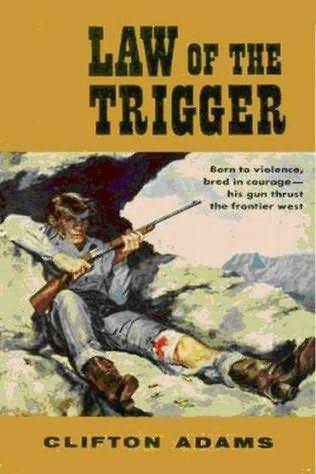 This sets off a series of self-justifications as Tall makes one bad choice after another on the way to becoming too quick on the trigger. 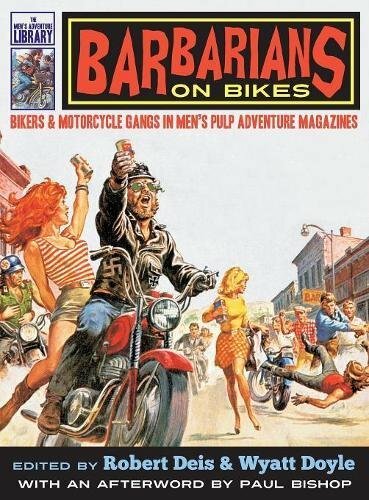 He quickly alienates his friends and family, and finds himself a wanted outlaw with a bounty on his head. 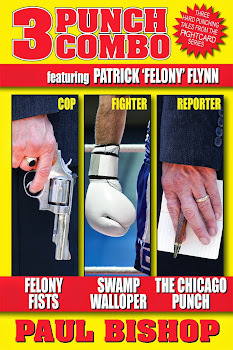 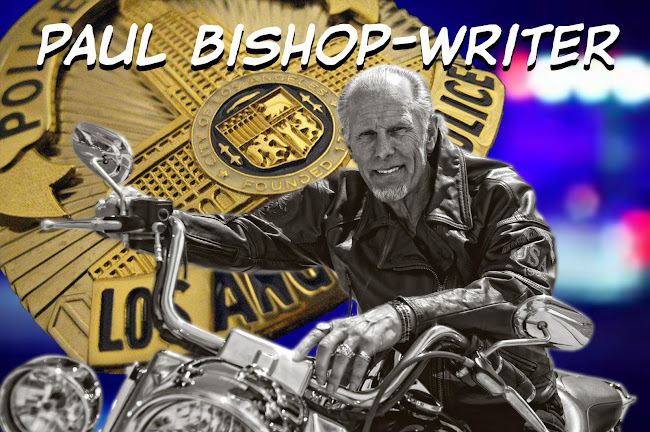 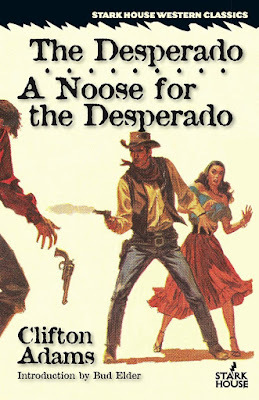 This is Western noir as dark, desolate, and deadly as any crime thriller. 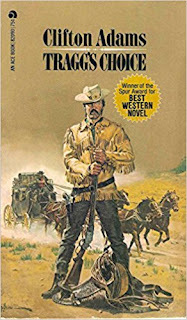 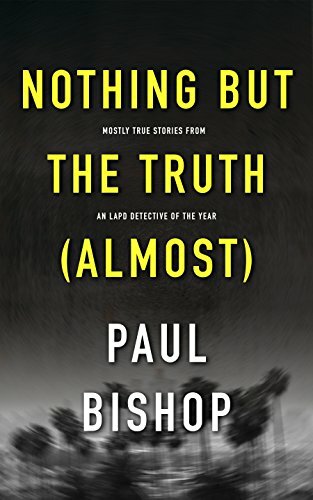 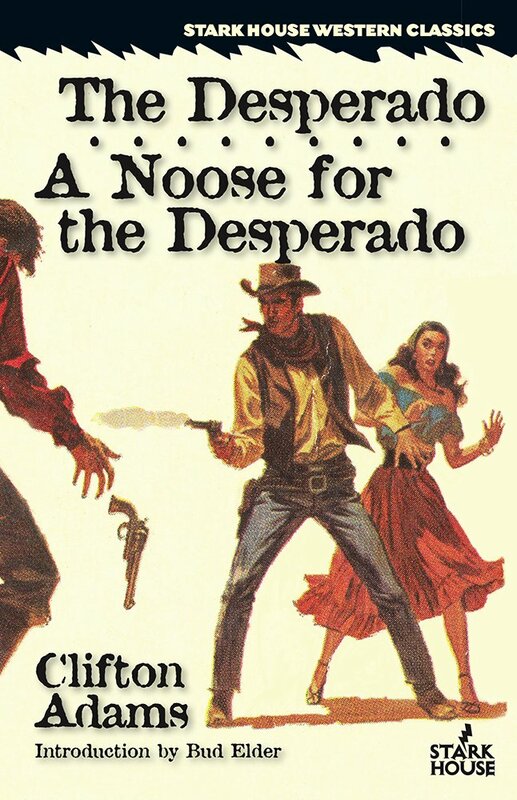 The sequel, A Noose for the Desperado, is just as harsh, bringing Tall’s story to its inevitable climax. In this new Stark House collection of these two novels, Bud Elder, a fellow Oklahoma writer who knows the land and the people who inspired Clifton Adams, provides an informative new introduction. 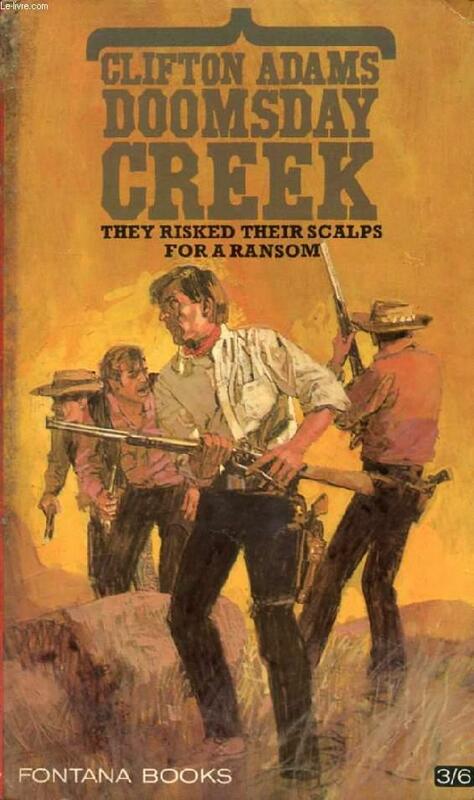 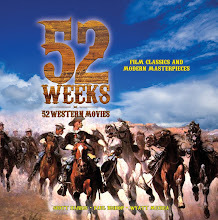 There is something timeless about a good western. 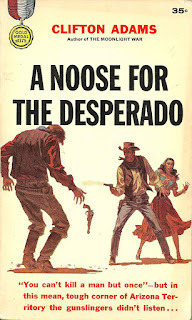 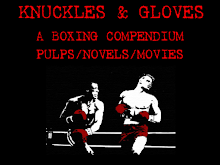 Adams wrote these books 65+ years ago, but they are still as downbeat and gritty as they were when Gold Medal published them in the early 1950s.